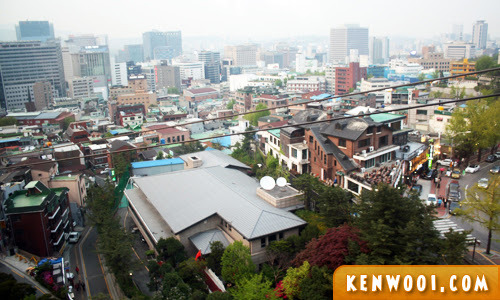 Traveling to Seoul Korea was one of the exciting journeys I experienced this year in 2013. When we decided to book the flight approximately 2 months before the trip, it was understood that this would be a self-planned trip to Seoul. Joining a local tour wasn’t feasible, and therefore a travel itinerary had to be prepared. This includes a travel budget for Seoul as well. Personally, traveling to another country is a huge investment. I’m not the type who would just go to a foreign country and then decide on what to do. In fact, I gotta make full use of my time there. To begin with, I didn’t have any brochures or leaflets to refer to. The ones above were collected when I was there. So Google was my main reference point. The main website I referred to was Korea’s very own Official Korea Tourism Organization. It contains information such as operating hours, admission fees, and directions via public transportation. Most of my online searches were specifically within Seoul, besides Nami Island. Once a list of to-visit destinations was prepared, I plotted them onto Google Map. 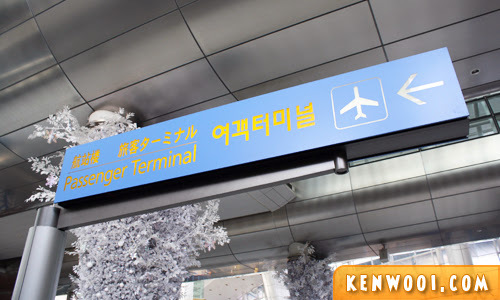 Our flight with AirAsia X touched down at Incheon International Airport in the evening and we took the AREX train to Seoul Station, which was a transit, to get to Namsan Guest House – our accommodation throughout the trip. 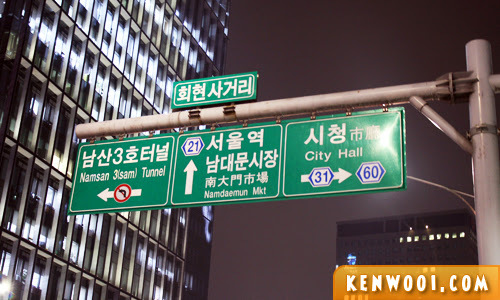 Since it was already night time, we decided to explore Myeong-dong Street that was within the vicinity we were staying. Day 2 was more of a visit-palace day as they’re all located within the same area. The whole morning and afternoon was spent at the palaces; whereas at night, we did quick stops at Lotte World and Gangnam District (just to find out what the Gangnam hype was all about). Day 3 was a mixture of destination types. 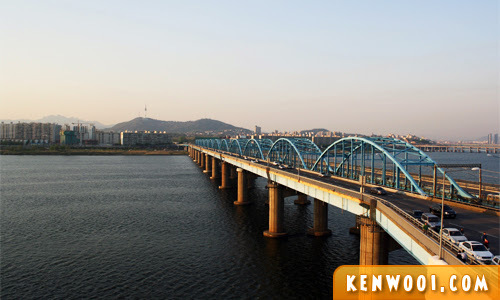 From markets to a traditional village to a bridge along Han River, the day’s objective was to visit the places along the Han River. The number of Day 4 destinations was rather limited due to the distance between Nami Island and Seoul. It took about 2 hours to travel one way by train, and the whole afternoon was spent at Nami Island exploring its beautiful nature. By evening, we visited N Seoul Tower till night. The last day was a free and easy day. 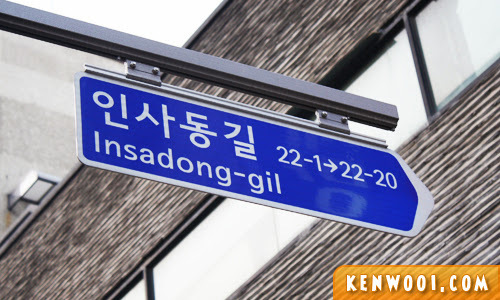 Before we left for the airport, we dropped by Myeong-dong Street again. Once again, it’s very near to Nansam Guest House. So yeah, that wraps up the 6D5N Travel Itinerary at Seoul. 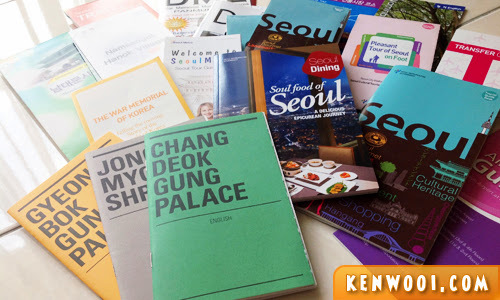 I hope it outlines a guide to those who are interested in planning your own Seoul trip. 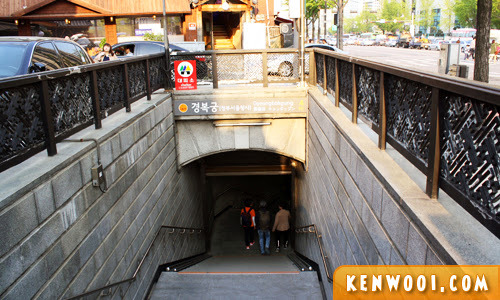 The mode of transportation was mainly by the Seoul Subway, which is a very convenient mode of public transportation, and also by foot. If you’re wondering of good places to eat in Seoul, they’re not included in the itinerary because the food we ate in Korea was practically around the destinations we were at. So before you set foot on Korean soil, the ruler of the Kenseon Dynasty – Emperor Ken-wu, extends his welcome to you to in advance! fuyoh. You’re really hardworking to plan the trip so meticulously. erm..next time u go on trip count me in! HAHAHA… Got ppl plan dao so good (Y)! This blog is brief, concise and practical. This is a good itenerary. There are lots of places that were not mentioned I wish were included. Basically, I have an itenerary prepared by my acquaintance amd Im not sure what the thoughts of the planner was. So this is a good guide to cross out what places are far from each other that cant be covered in a day. Thanks! just want to ask .. did u stayed at one place or in different place each time travel to other place in south korea?